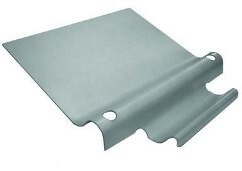 Are you looking for a safer method of accessing your roof? Have you been researching for an easier way to install ladder brackets? But before we highlight the easiest way of installing ladder brackets, why are they necessary? Here are some shocking ladder safety statistics. Why were there so many falls from ladders? Give height safety the respect it deserves. By taking the time to establish a safe access route to your roof, you can enjoy coming home to your family safe and sound at the end of the day. Safety, first, second and third! What Is A Ladder Bracket? Ladder brackets are devices that are permanently installed on the roof and provide an anchorage point for the ladder to be secured in place. This prevents the ladder from slipping, falling or collapsing. This anchorage device allows the ladder to be secured by just one person. An added benefit of ladder brackets is that they protect the gutters of the property. Where Can Ladder Brackets Be Installed? This is a vital decision and requires an analysis of the property. Potential hazards such as overhead wires, the angle of the roof, surrounding ground level and roof accessibility need to be considered. Ideally, the ladder bracket should be installed where you normally access the roof. If you have come here looking for a guide to help you install a ladder bracket on to your roof, we have some bad news for you. You are not legally allowed. Manufacturers need to impose these requirements as they need to ensure that they are not held responsible for any product that is not installed correctly. So if you have not undertaken training from a ladder bracket manufacturer, what is the easiest and most cost-effective solution for installing a ladder bracket on your property? Who Can Install Ladder Brackets In Sydney? There are a plethora of height safety firms in Sydney, from small family-owned businesses to large national firms. What is the best option for cost-effective ladder safety installations? Sydney Anchor Points is a locally owned and operated company that specialises in affordable anchor point, ladder bracket and height safety installations. Based on the Northern Beaches, the Sydney Anchor Points team services commercial, strata and residential properties throughout the Greater Sydney region. What Types Of Ladder Brackets Do They Install? The team has spent years researching and testing ladder brackets with a focus on identifying products that provide superior protection and ease of use. The qualified technicians unanimously agree that LadderLink ladder stabilisers offer the very best value for money and safety features. With excellent build quality and a high tensile marine grade aluminium frame, LadderLink ladder stabilisers provide multiple securing points which can be used to tie off a wide range of ladders. If you would like to learn more about why Sydney Anchor Points is so happy to recommend the products they install, give the team a call today on 02 8020 5777. 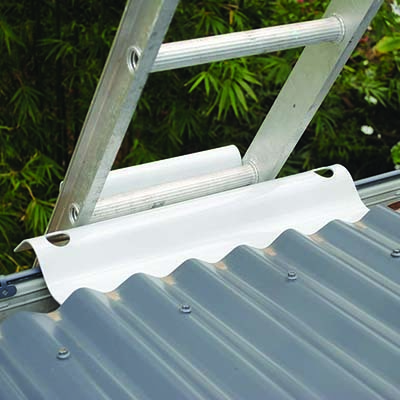 LadderLink ladders stabilisers can be installed on a wide range of different roof types including colorbond, tile and metal roofs. What Do Customers Say About Sydney Anchor Points? What Are Ladder Platform Brackets? Ladder platform brackets are platforms that can be installed onto ladders to provide a stable base for workers to stand on or rest their tools on. Ladder manufacturers do not supply or approve the use of ladder platform brackets. Recently WorkSafe Queensland released a safety alert highlighting the dangers of ladder platform brackets. Additionally, the report referred to the Work Health and Safety Regulation 2011 under section 306M(7) which highlights that a person conducting a business or undertaking performing construction work must not use, or allow another person to use, a ladder to support a platform. Ladder brackets and ladder platform brackets should not be confused. Ladder brackets are recommended to be used to provide a solid anchorage point for ladders. Ladder platform brackets are not recommended to be used by manufacturers and legislative bodies. What Are Some Other Height Safety Options? There is a wide range of height safety systems that are available. 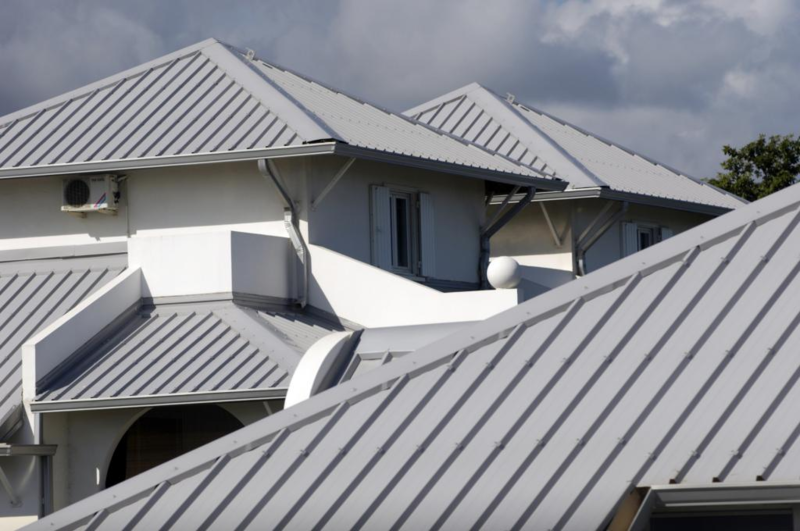 If you would like to discover if a different type of fall arrest system would be more suitable for the unique requirements of your property and budget, give the team at Sydney Anchor Points a call today. With a massive range of temporary and permanent anchorage options as well as roof access hatches, the team can create a tailored solution for your unique circumstances. By keeping rates low and standards high, Sydney Anchor Points has developed a reputation in the community as one of the city’s premier height safety firms. To discover the amazing workmanship and attention to detail that are the hallmarks of the team, come and visit the company website to explore some of their recent projects.